When I was growing up, I couldn’t wait for Andy the Mailman to bring the monthly magazines my mother subscribed to — especially Better Homes & Gardens, Woman’s Day, Good Housekeeping, Family Circle, and McCall’s. Mostly, I liked the one-panel cartoons, and I looked forward to reading the humor column on the last page of BH&G, which appeared under the byline of Burton Hillis, which I learned only a couple of years ago was a pen name for Bill Vaughan. My favorite feature, though, appeared in McCall’s. 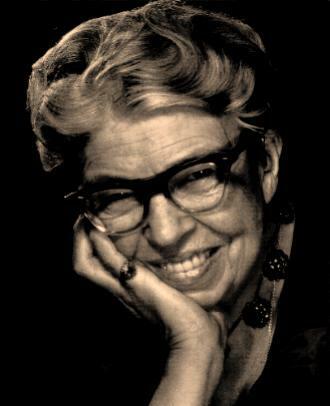 It was Eleanor Roosevelt’s Q&A column, “If You Ask Me.” She started writing that column in 1949 and continued until she died in 1961. I don’t know how old I was when I started reading it. I was only seven years old in 1949, so it might not have been then, but I must have been pretty young, because I can still recall my mother asking me why a boy my age wanted to read that column. I don’t know what answer I gave, but I remember being fascinated with Eleanor Roosevelt long before I fully understood who she was. As I grew older, of course, I came to appreciate her character and the many contributions she made to American life. My mind is on Mrs. Roosevelt just now because I recently reviewed Robert Klara’s interesting book, “FDR’s Funeral Train,” which is a chronicle of the transport of Franklin Roosevelt’s body from Warm Springs, Ga., where he died in April 1945, first to Washington, D.C., for a service in the East Room of the White House and then to Hyde Park, N.Y., for a funeral and burial at the Roosevelt home. Klara provides a lot of details about the logistics of this enterprise — everything from the preparation of the president’s body and the selection of a 700-pound copper casket to the history and features of the engines and cars that made up the trains. Woven into this account, however, are the human stories — including the culmination of Franklin Roosevelt’s long liaison with Lucy Mercer Rutherferd. Mrs. Rutherferd had been Eleanor Roosevelt’s social secretary when FDR — with the presidency far in the future — began his affair with her. 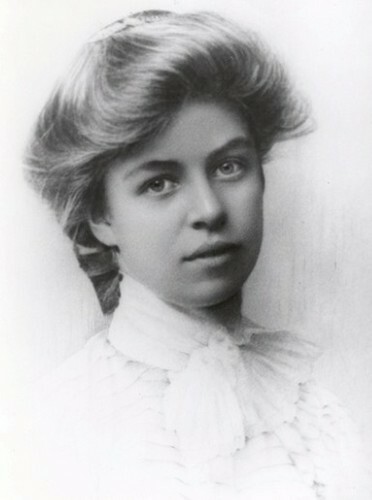 Eleanor Roosevelt discovered this relationship in 1918 and ultimately agreed to an arrangement in which she and FDR would remain married but would live separately, as it were, and he would not see Mrs. Rutherferd. The second part of that bargain didn’t last very long, and he continued to see Mrs. Rutherferd literally until the day he died. In fact, she was present when Roosevelt suffered the cerebral hemorrhage that caused his death. Taken by surprise by her husband’s death, Eleanor Roosevelt traveled to Warm Springs and was, to all outward appearances, the picture of composure and dignity as she planned and participated in the rituals that led to the grave. During this sad trip, however, Mrs. Roosevelt not only confirmed what she had suspected — that FDR had continued to see Mrs. Rutherferd and that Lucy had been at Warm Springs when he died — but also that the visits between the two had been arranged with the connivance of various members of the president’s official and personal household — including the Roosevelts’ daughter, Anna. Klara also relates in this book how the death of FDR affected Harry Truman, who had not been a member of FDR’s inner circle and had not been informed of important matters of state, including the fact that scientists in New Mexico were at that moment developing what they believed would be the most destructive bomb ever produced. However unprepared Truman may have been for his new role, Klara describes him as a man who kept his wits about him and did what had to be done. Roosevelt died in Georgia on a Thursday afternoon, and he was buried in upstate New York on the following Sunday. 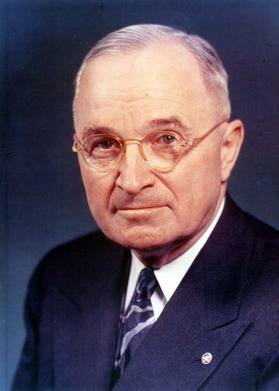 Truman planned to address a joint session of Congress on Monday, and he spent his time on the train from Washington to Hyde Park and back again working on that speech with his advisers. 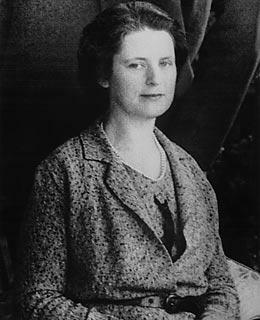 It was, Klara reports, a hit with Congress and with the public, as Truman promised to pursue Roosevelt’s policies, including FDR’s demand for unconditional surrender by both Germany and Japan. In a few months, Truman, who hadn’t been trusted with the secret of the bomb, would make the lonely decision to use it against Japan in order to put an end to hostilities in the Pacific. Klara includes some detailed descriptions of the awkward political atmosphere on the trains as one administration was passing out of existence and another was taking control. The author also discusses the controversial security risk taken by organizers and participants in the Hyde Park funeral, as virtually the whole government traveled together on the train while the country was at war. The risk wasn’t far fetched; Klara notes that among the passengers — despite the high level of security — was a government operative who was a spy for the KGB. Absolutely fascinating details. 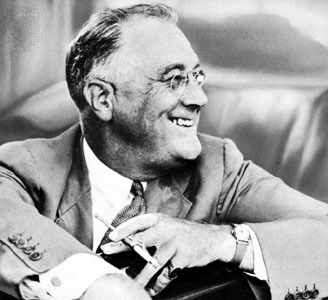 My view of FDR was colored early, as I grew up within a family which was openly contemptuous of him. I was young, and they are now dead, so there’s not much chance of checking out what that was about. In any event, I’ve always enjoyed historical biography, and have McCullough’s Truman on the shelf. I’ve been meaning to re-read it. Doing so in conjunction with Klara’s book would be interesting. I haven’t read McCullough’s book on Truman yet, but I did read his biography of John Adams. My mother was apolitical, but my father was a Republican of the Eisenhower-Nixon variety. He also openly disdained Roosevelt. My father was a little too old for the World War II draft, so he was assigned to work in an aeronautics plant, which he didn’t seem to have minded at all. However, he was suspicious of Roosevelt’s relationship with Stalin, particularly with regard to the integrity of Poland’s borders. Of course, it was a lot easier to make Roosevelt’s decisions if you weren’t Roosevelt. 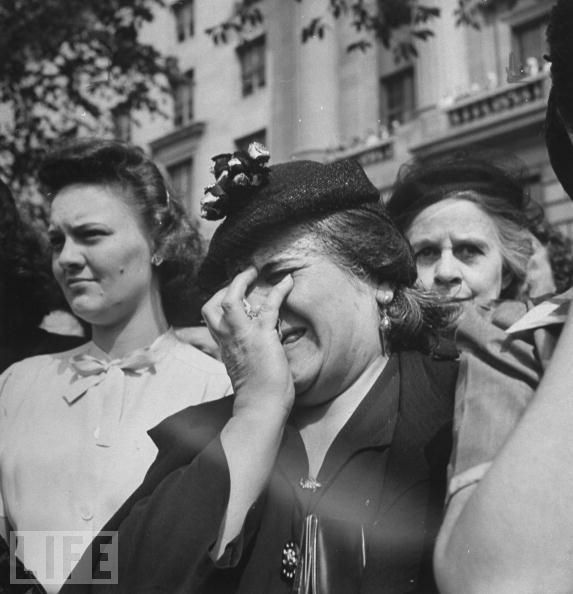 Meanwhile, my family was unaffected by the depression, so they may not have appreciated what FDR’s administration did for those who were. A few years ago a friend of ours was appearing at a theater in Overland, Kansas, and we went out there to help keep her from going stir crazy. She and her husband strongly urged us to visit the Truman Library while we were there, and it was good advice. Truman gets mixed reviews from historians, but as Klara points out, Truman succeeded to the presidency almost as if he had been picked off the street — which was unfair to both him and the country — but he made the most of it. Have not yet read Mr. Klara’s book, but I have a direct connection to the funeral train. My uncle, Allen Decker, was FDR’s train engineer. He piloted that old steam engine that took the President everywhere, and was at the controls on the funeral train from Warm Springs to Washington. He told of all the thousands of people that lined the tracks, bridges, RR crossings, etc., for the entirety of the trip. Thanks for that background. Your uncle occupies an almost unique place in American history. Except for the Lincoln funeral train, there was no other even quite like FDR’s last trip home.